Visit this website to learn more about Hyam Plutzik, American Poet. Read his poetry and research the life and work of Hyam Plutzik, a Pulitzer Prize nominated poet. 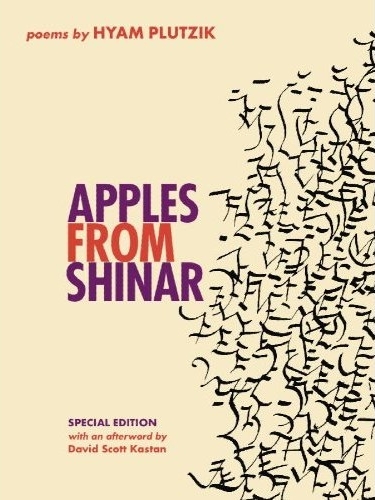 Written on the eve of America’s entry into World War II, this remarkable Letter From a Young Poet discloses a young Jewish American man’s spiritual and literary odyssey through rural Connecticut and urban Brooklyn during the turbulent 1930s. In a finely wrought first-person narrative, young Plutzik tells his mentor, Odell Shepard what it means for a poet to live an authentic life in the modern world. Like Joyce and Rilke before him, Plutzik ultimately strikes out on a path that can be blessed both by his literary muses and by his ancestral voices. Letter From a Young Poet can be described as an early example of Holocaust literature for the way Plutzik challenges the growing menace of Nazism that he views looming from afar. Available at your local book store and online.